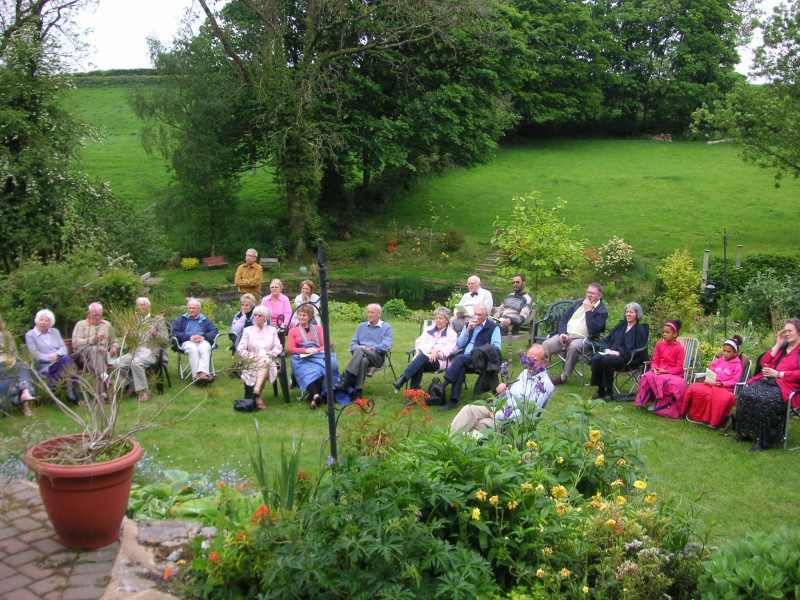 Over 100 people took the opportunity to enjoy a Music Soiree at the home of Jean and Philip Vowles of Hemyock when £400 was raised. 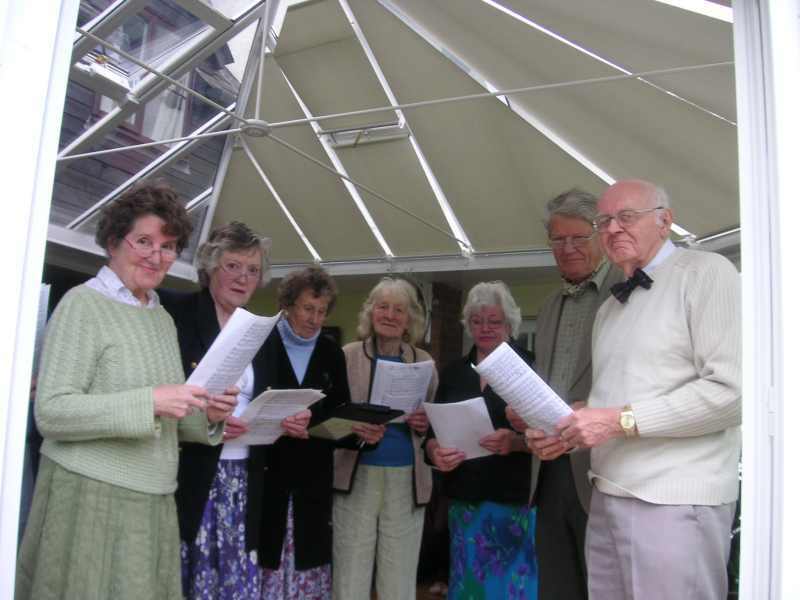 The two charities to benefit equally are the Blackdown Support Group and the Devon Air Ambulance. 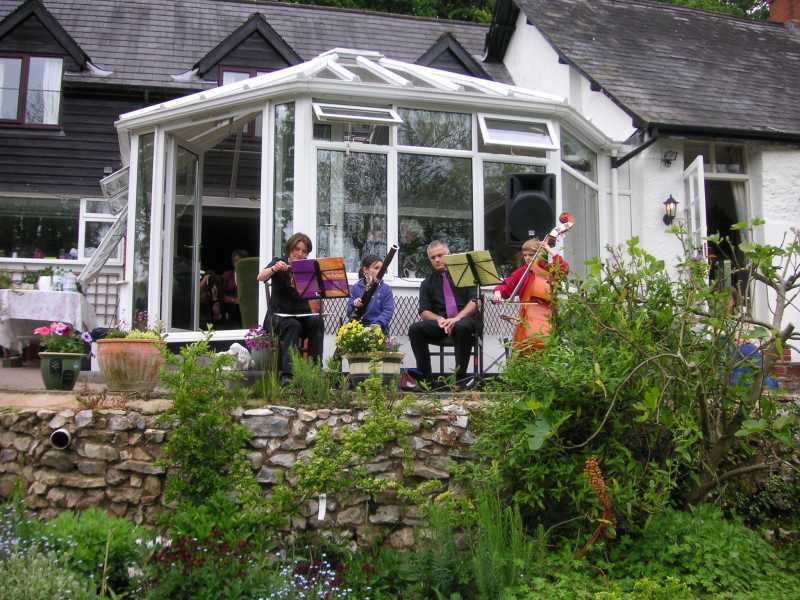 Many visitors took advantage of the beautiful grounds and views as the earlier section of the evening’s entertainment took place in front of the conservatory before moving indoors. Those taking part varied from primary age children to the more mature. Special mention must go to young Robin Stallard who, on double bass, premiered “Robin’s Waltz 2”. 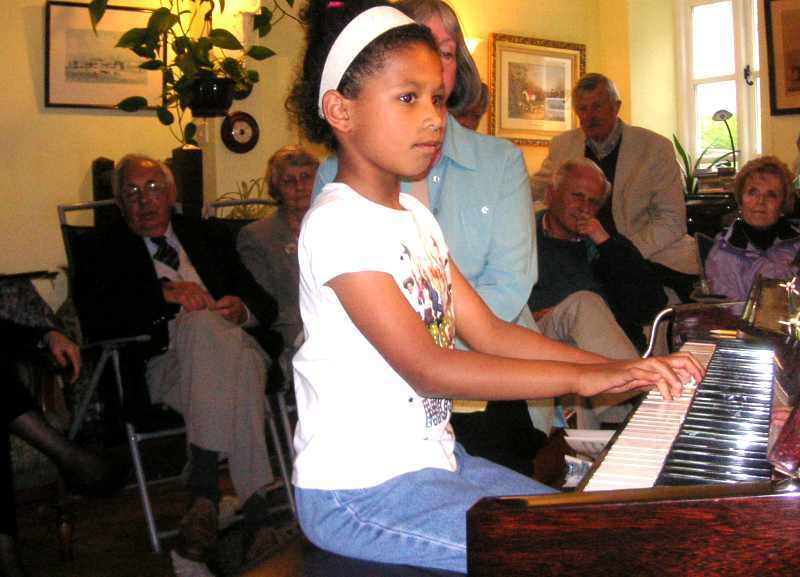 Other soloists included Glyn Jones, Sandy Hannaford, Geoff Brown, David Palmer and Robin Donaldson who delighted with songs while Rachel Edwards, Tessa Lindsay-Smith and young Erika Jordan entertained on piano. Readings by Anne Morgan and Richard Constable gave an added dimension to the evening whilst the Clayhidon Ensemble, Stallard Quartet, Morgan Trio and Mac McDonnell each added their own brand of musical entertainment.